Purple Essentials - Natural Skin Care for a pure and simple life! : From stale to rejuvenated! This blog post has less to do with Purple Essentials' day to day business activity, and more to do with behind the scenes. That saying about “all work and no play makes Jack a dull boy" (and Jill, a dull girl)… well that seems to be quite reflective of how things have been going around here lately. We have been extremely focused on getting the new website completed – day and night – even vacation weeks are being spent working at this task. Definitely a labour of love… but as I hinted, we needed a distraction. 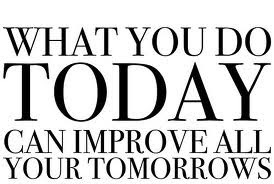 A recent activity has managed to do just that - re-energize our batteries and sharpen our focus ... Date Day!! 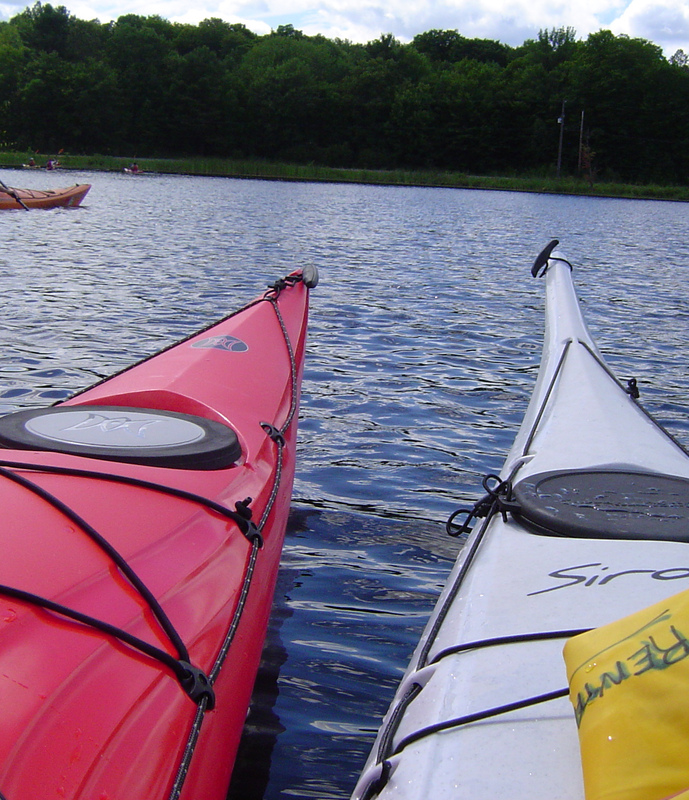 In the last 12 years, the number of kayakers in North America has increased greatly, with millions of active participants, according to the National Sporting Goods Association (www.nsga.org). The numbers are almost evenly split between males (55%) and females (45%), although women seem to be the fastest growing segment. I, for one, have been interested in kayaking due to its pure and simple appeal - the joy to surely be experienced while paddling and floating along in the solitude and peacefulness of a calm body of water, paired with the adventure of exploring. I have always thought of it as being an opportunity for Graham and I, to expand our horizons, participate in an activity together and soak in the nature around us. 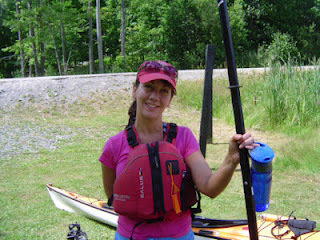 Off we went to Frontenac Outfitters for our Date Day, where we met our classmates in the “Getting Started Course”. They were a fun and friendly group, led by our accomplished paddlers; Larry Showler (Owner) and Leslie (teacher extraordinaire) – both Paddle Canada Certified Instructors. 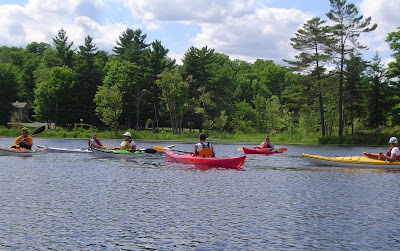 We were taught the basic, fundamental kayaking skills, while floating in the calm, warm waters of beautiful Pearkes Lake... the perfect venue to enter the wonderful world of kayaking. Our introductory lesson was focused and quite informative, filled with safety information and proper technique instruction. An appropriate amount of caution and seriousness, tempered with good natured humour (thanks to Larry), made this course a fun experience. With Larry guiding and instructing the group as a whole, Leslie provided special attention for any and all struggling-stragglers, taking them under her experienced and caring wing (I think each of us ended up there at one point or another during the afternoon). Lessons we learnt: kayaking terminology, understanding boat design and the key elements of what to look for when purchasing a kayak. On water skills: Technique and Safety! How to enter and exit a kayak from beach or dock (not as easy as it sounds lol). 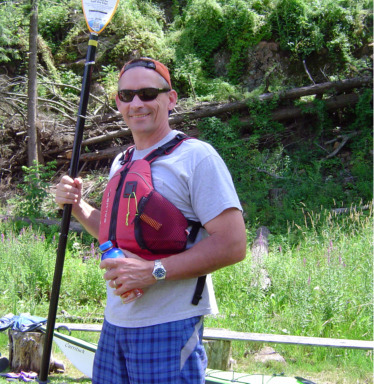 Forward – reverse – sideways paddling techniques. And my fav! Wet-exits, how to safely exit a kayak while it is upside down (I think that I surprised everyone in the class by being the 1st to volunteer to learn/demo this technique, which entails you basically flipping your kayak over with you in it…wet and wild). Awesome! What a great date idea. Glad you had so much fun.